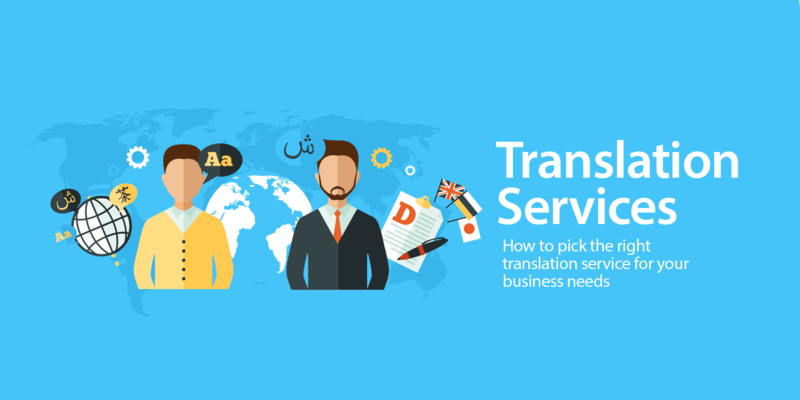 Hello and welcome to my Arabic / English translation service. Thank you for choosing my service. I promise you will not be disappointed. This is Amany, an Arabic / English writer and translator. I was born in Saudi Arabia and moved to Egypt 8 years ago. I hold bachelor degree in commerce, Arabic is my mother tongue and I studied standard Arabic very thoroughly in both countries. Why choose my service ? -No literal or word to word translation. -Quality assurance: research & proofreading. -Perform as many revisions as necessary until you are fully satisfied. I have a certificate in English from the Egyptian Ministry of Foreign Affairs. 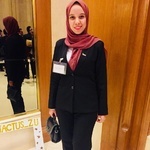 I work as an English presenter and script writer in Enactus | Egypt "A UN Organization”. I can do less than 12 hours delivery for less than 1000 word files or more than 1000 words in less than 24 hours (for urgent files, please contact me first). -Do not hesitate in ordering my service. Either 100% satisfaction, or full refund. I can offer transcription if needed. I need the source file.